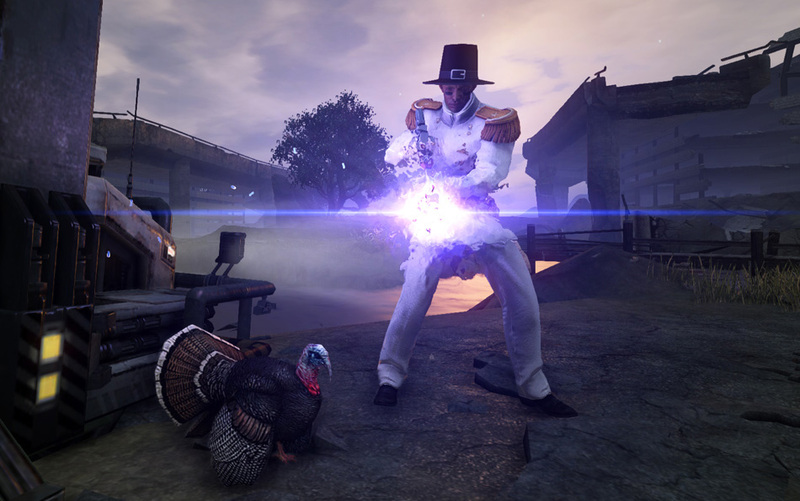 The Thanksgiving event will run from Wednesday, November 26 to Wednesday, December 10 and offers the chance to obtain pilgrim related outfits and headgear as well as weapons and mods for a new synergy. 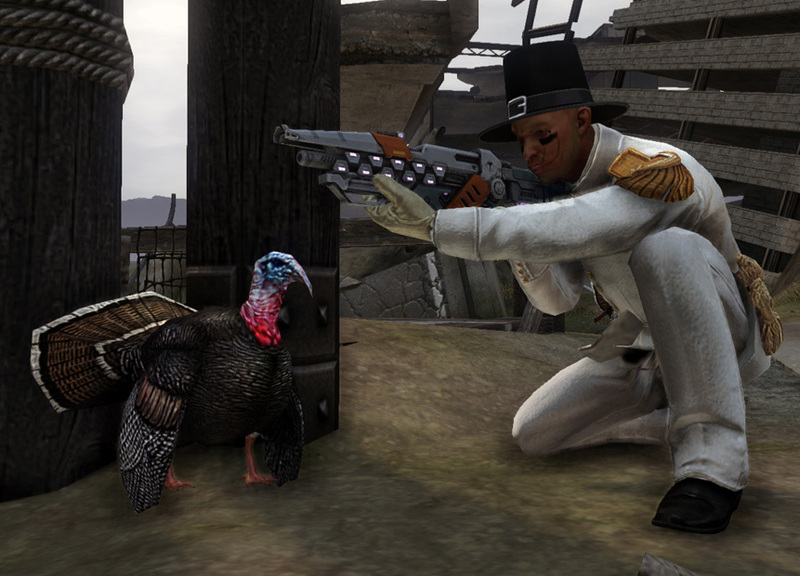 The thanksgiving event will run from Wednesday, November 26 to Wednesday, December 10. 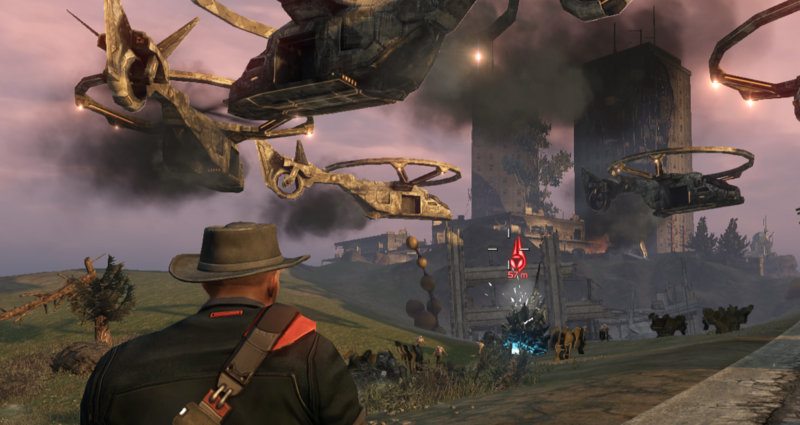 A new Minor and Major Arkfall offer you the chance to get items with a new Synergy as well as several new weapons, outfits and headgear. Contains 1 epic or better random weapon and 3 random mods, all with the Plate Slicer synergy. 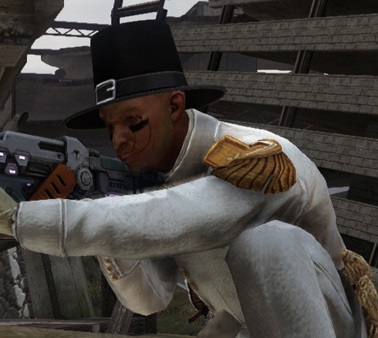 May contain Pilgrim outfit, Pilgrim headgear, or the Buckled Capotain headgear. 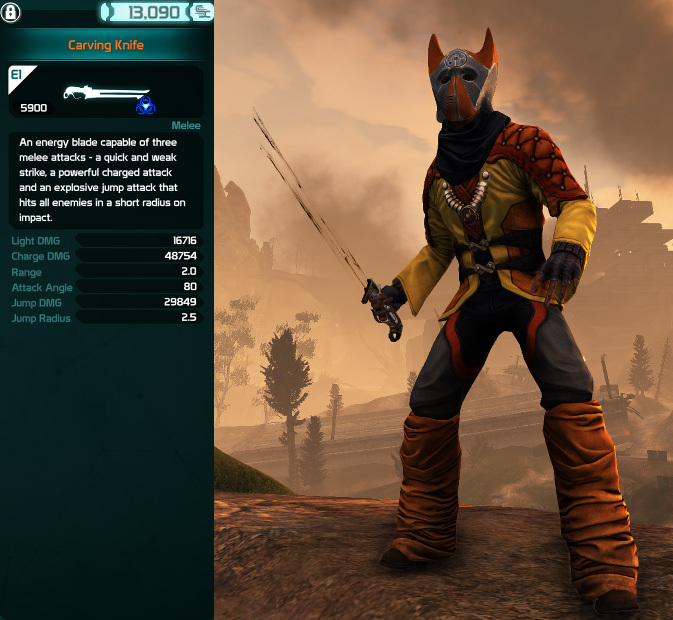 Rare chance to contain one of the jackpot weapons: Autumn’s Scourge, Carving Knife, Feaster, FRC Turkeyshot Pump, and Wishbone Splitter. On enemy armor break, +25% armor damage for 5 seconds. Fight Mutants over an Arkfall. Fight Mutants over several Minor Arkfalls, followed by fighting Mutants over a Major Arkfall. They should change the name of this event to the "Thanksgiving BMG Event"
I have been waiting for a new event, I love how they used Hulkers. I wonder what they will use for this event. I am now praying to all the gods from the vOtanis council on pulling a few legendaries. Lets hope there will be a chance to get sword from there as well. I would like to get my hands on some melee weaponry. 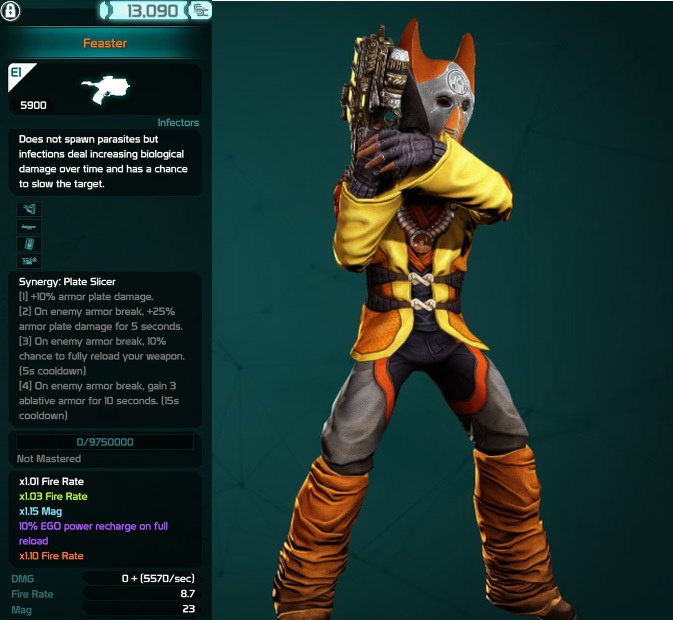 Confirmed, you will have a chance to get the jackpot bio melee weapon from completing events. But it will be rare. Will this sword be tradeable? Yes, it will be. 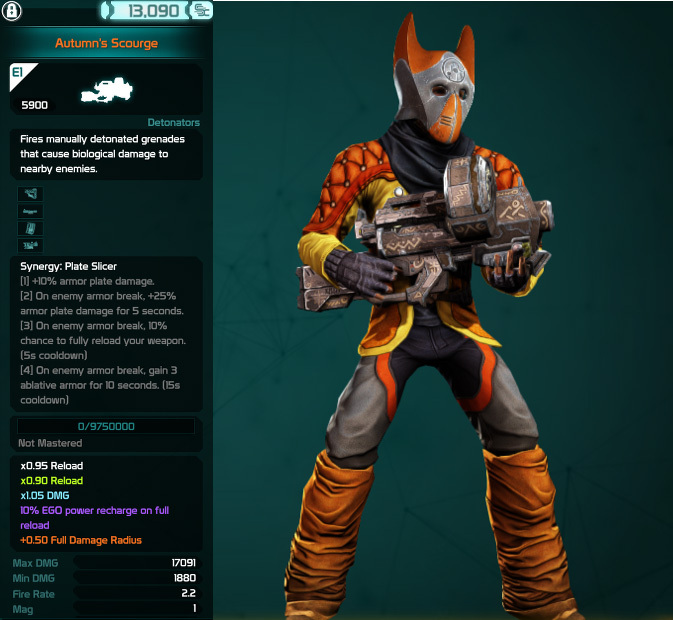 On the blog post on the weapon card there's no symbol that says it isn't tradeable. 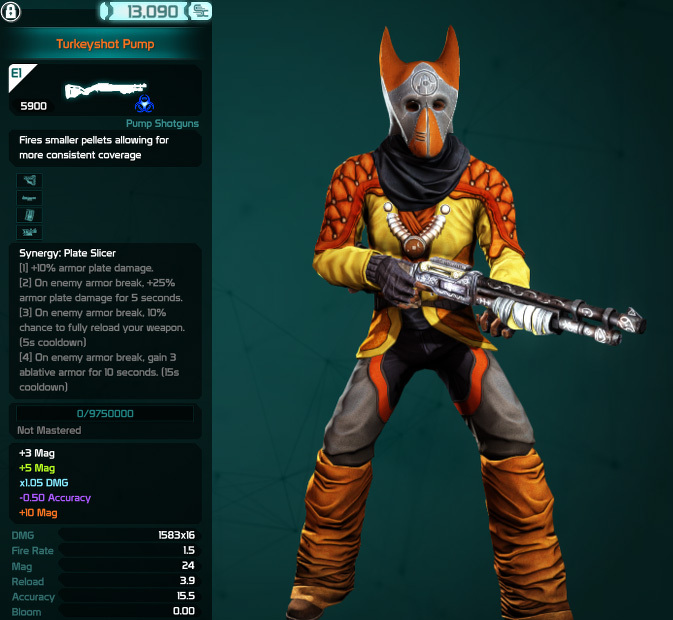 New Frontier Harvest (Minor and Major Arkfalls) have a chance to drop outfits or weapons of the event? 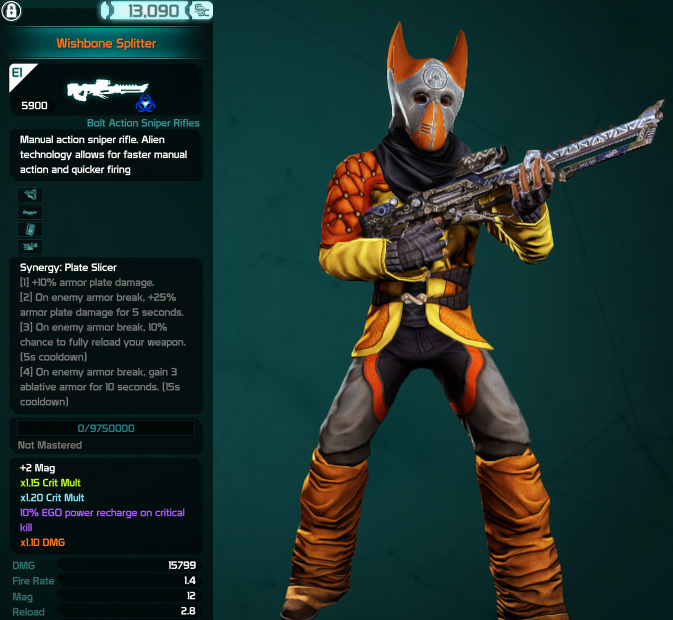 The arkfalls will have a chance for the weapons yes, but only the Buckled Capotain headgear. I don't think those crates will be available in-game. 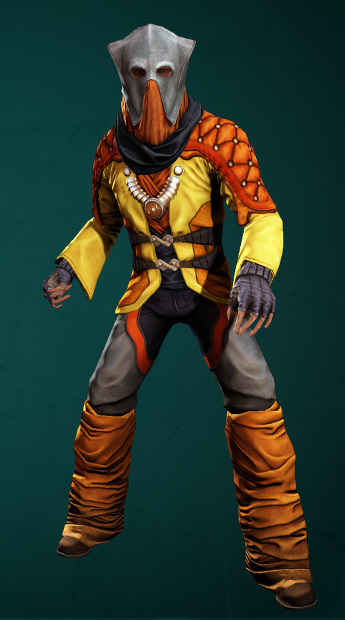 The crates for Halloween were only available in the shop as well. Then it seems my feeling was right. Anyway, thanks for the info. I'll need to get confirmation but those crates I reckon will be Defiance Store only, and completing the events will offer similar rewards. But anyway I will keep hoping that I will be able to get a sword.